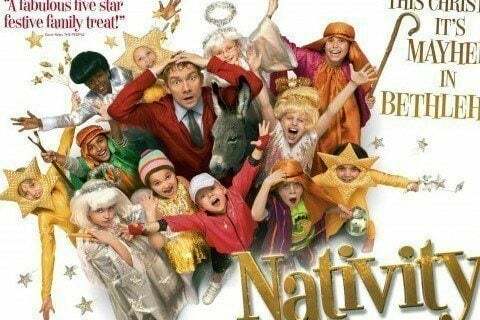 British Christmas improvised comedy that centers around a school nativity play. Debbie Isitt served as the film's writer and director. The film spawned a franchise that would include two sequels. A stage adaptation of the film premiered at the Birmingham Repertory Theatre in October 2017.